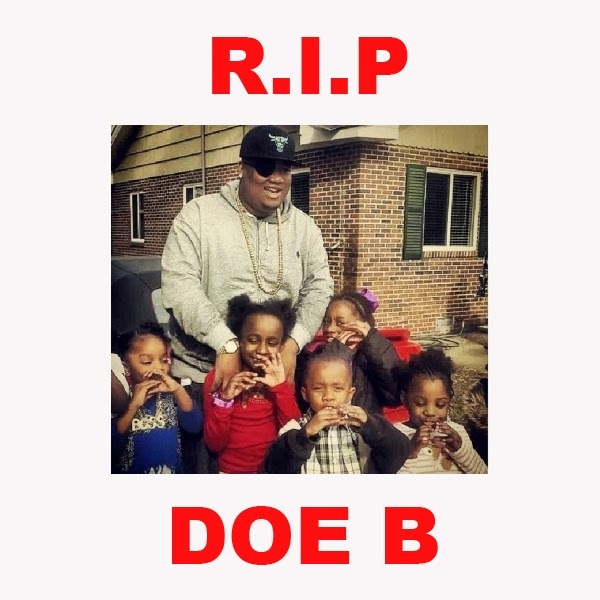 JRD -Lifestyle + Music-: GRAND HUSTLE ARTIST- SHOT AND KILLED- RIP DOE B. 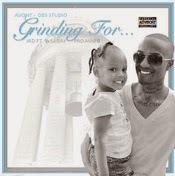 HUSTLE GANG ARTIST DOE. B SHOT AND KILLED.